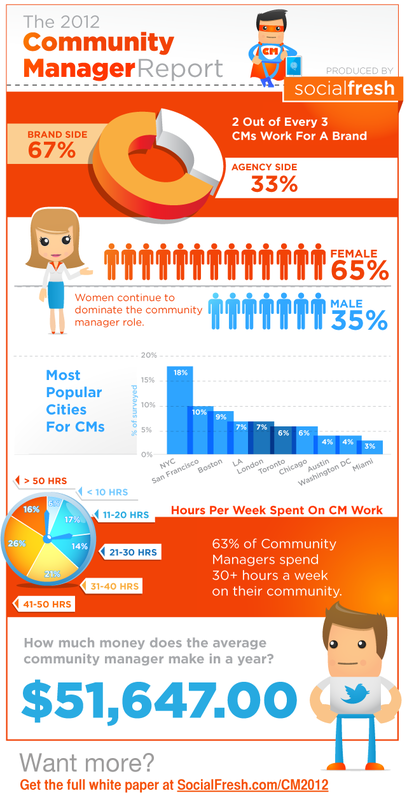 We put together the below infographic to give you a taste of where the community manager role stands. And for an even deeper dive into the data keep scrolling for the white paper. Infographic and white paper can be shared anywhere with a link back to this page. 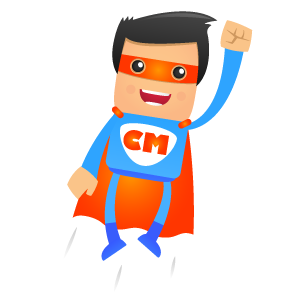 Thanks to The Community Roundtable, The Community Manager, and all those who helped distribute the Community Manager Report survey.